Barbie was my first Model for my Designs. Almost all of my barbie doll creations are completely inspired by my imagination. Only with Ken did I ever look to others for ideas and inspiration. 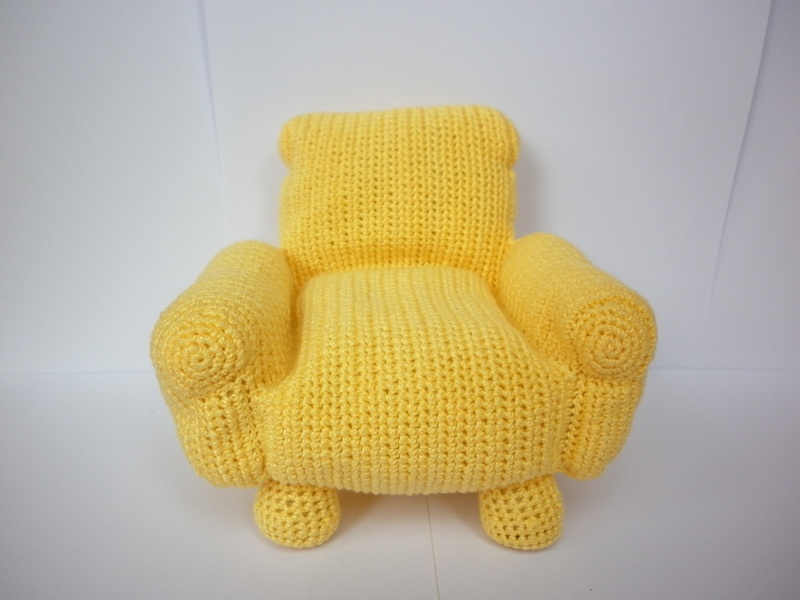 More recently, I have started to crochet barbie furniture as well. Since Barbie is such a large group I have broken it down into four categories. 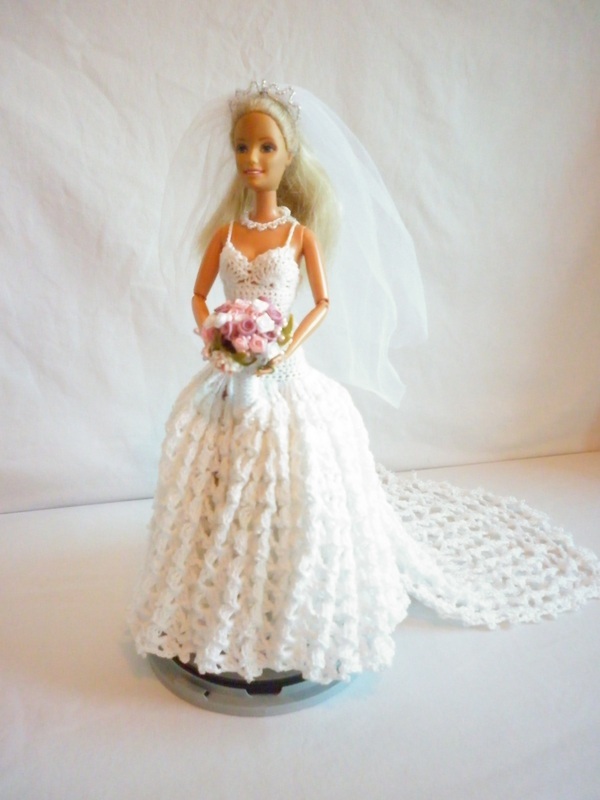 In this group, you will see two wedding sets I have crochet for Barbie. Barbie and Ken are the Bride and Groom; Barbie, Skipper and Stacy are the Bridesmaids; Chelsea, Kelly and Nikki are the Flower Girls; Ken is the Bestman; Tommy is the Ring Bearer; and the Grandparent Barbies are the Parents of the Bride/Groom. This group is for all other types of barbies. 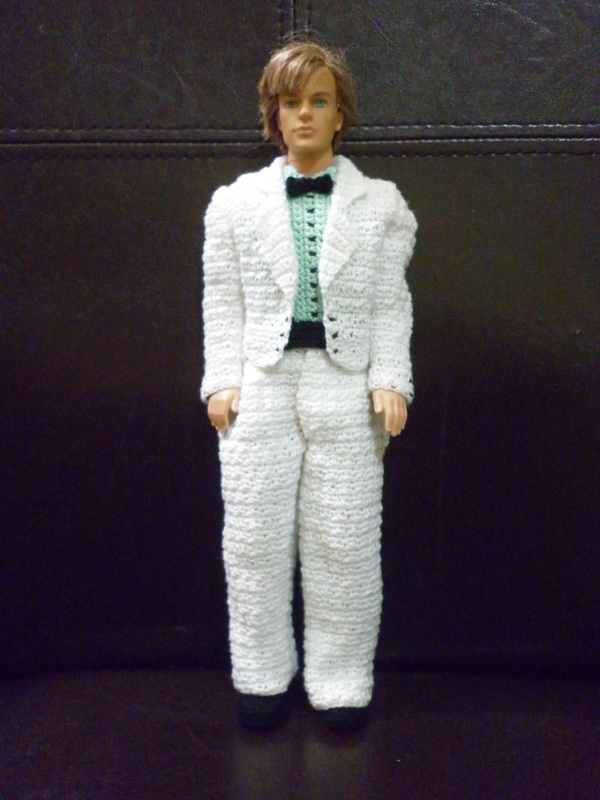 You will see crochet clothing for the newborn baby barbie, Nikki the toddler barbie, Kelly, Tommy, Chelsea the kid barbie, Stacy the pre-teen barbie, and Skipper the teen barbie. 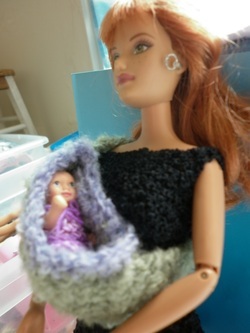 Plus you will also see baby carriers for the newborn baby barbie and Nikki. 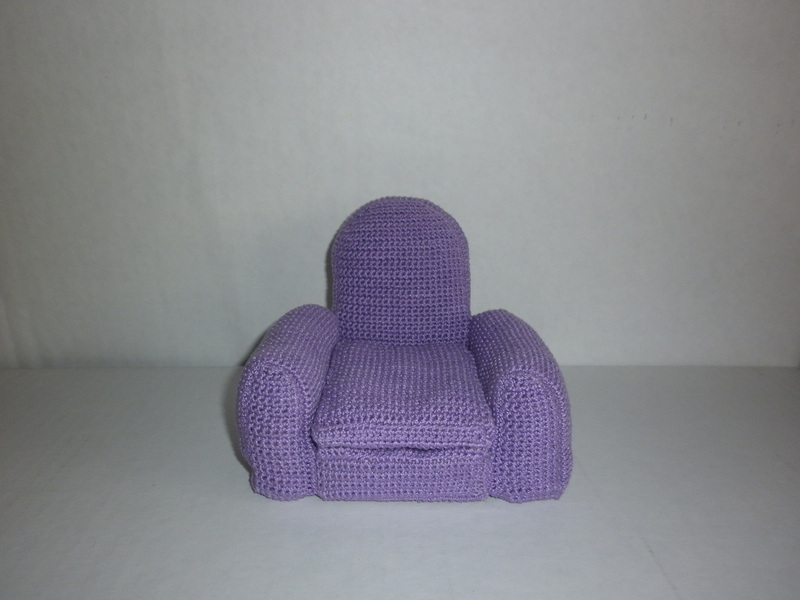 In this group, you will see two barbie armchairs I have crocheted. One even has a hidden compartment under the cushion. 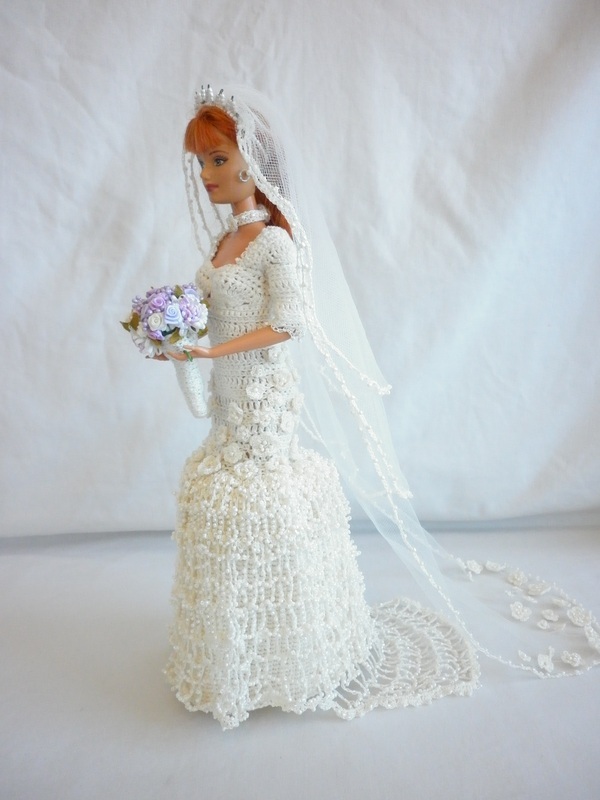 If you are interested in a crocheted barbie wedding set, clothes, or furniture, please visit my Store to see what I have in stock, or if you would like to make a custom order Contact Me with details.